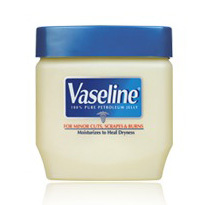 Remember when Vaseline looked like this? Well, this brand has come a long way from being a staple in every families bathroom cabinet. Spanning over 130 years Vaseline has vastly expanded, providing nourishment and protection in not only its signature petrolium jelly tub, but in a variety of body lotions, hand creams and lip balms. ink Bubbly is a limited edition flavour from the Lip Therapy range. Rich in colour and scent, it includes champagne grape extract and has a gorgeous rose tint that will gently colour your lips. It does actually smell like pink champagne, only a little sweeter so it doesn't smell like your rubbing alcohol onto your lips. What drew me in however, was the gorgeous pink and black tin. Described as "Petroleum kelly with a hint of decadence", there is quite a luxury feel to the product. 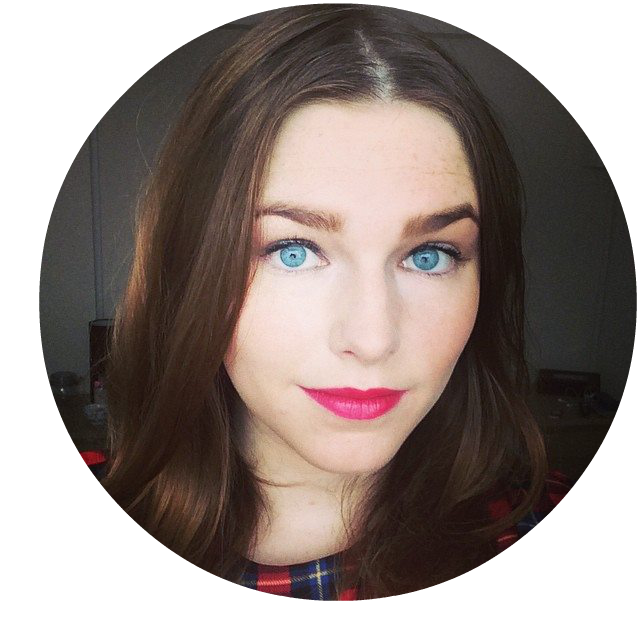 The Vaseline Lip Therapy range (Or just Vaseline in general, really!) is quite simply packaged - no frills, just a straight forward, does-what-it-says-on-the-tin product, so it's nice to actually add some glam to an otherwise dull product. However, I haven't actually found that the product tints your lips very well as promised - but the overall appearance and attractive fragrance of the product makes it worth the £3.50. It's perfect for someone who wants to add a bit of glam to their makeup bag - after all, luxe is all the range this season! This will make the perfect stocking filler this Christmas, so stock up as it is limited edition. 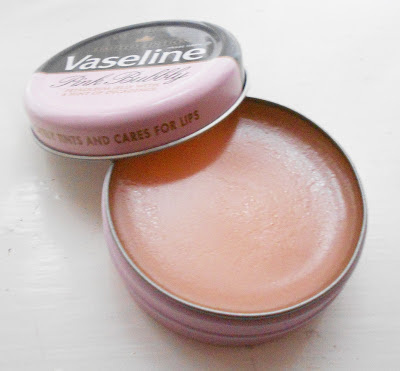 Vaseline is usually quite multi-use (It can be used to set brows and tame stray hairs, on your lashes and even on your eyelids for a dewy finish), but i'm afraid that even though the slight pink tinge isn't really apparent on the lips, it may make it difficult to use on other areas of the face - so i'd be hesitant before you start slapping it on your face - the colour could be more prominent with your skin tone than mine! Overall, Vaseline is amazingly moisturising and leaves my lips feeling smooth and well nourished, so it's always great to have one of these little pots in your bag. 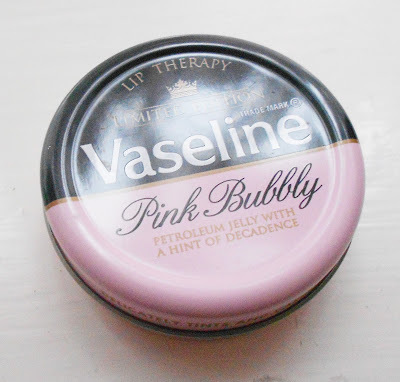 You can purchase the Limited Edition Pink Bubbly Lip Therapy Tin from your local chemist or supermarket for £3.50. Win a MONTHS Supply Of Ohso Chocolate!